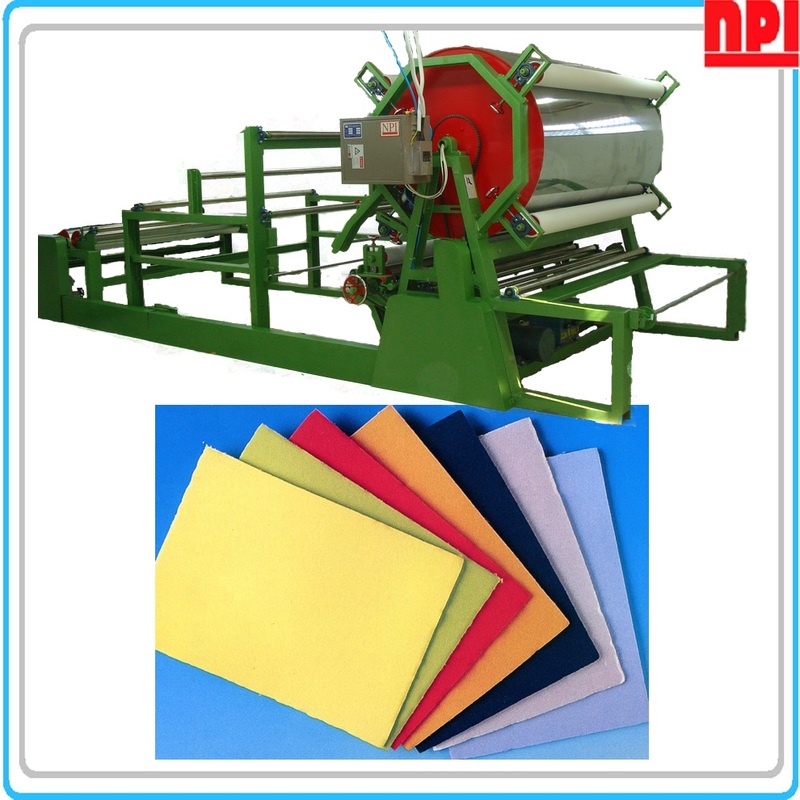 Our company is a professional Laminating Machine Manufacturer, providing Heat Press Machine, Laminating Machine, Spray laminating machine, Adhesive Laminating Machine, Fabric Rewinding Machine and Mask Ear Band Ultrasonic Sealing Machine with top quality. 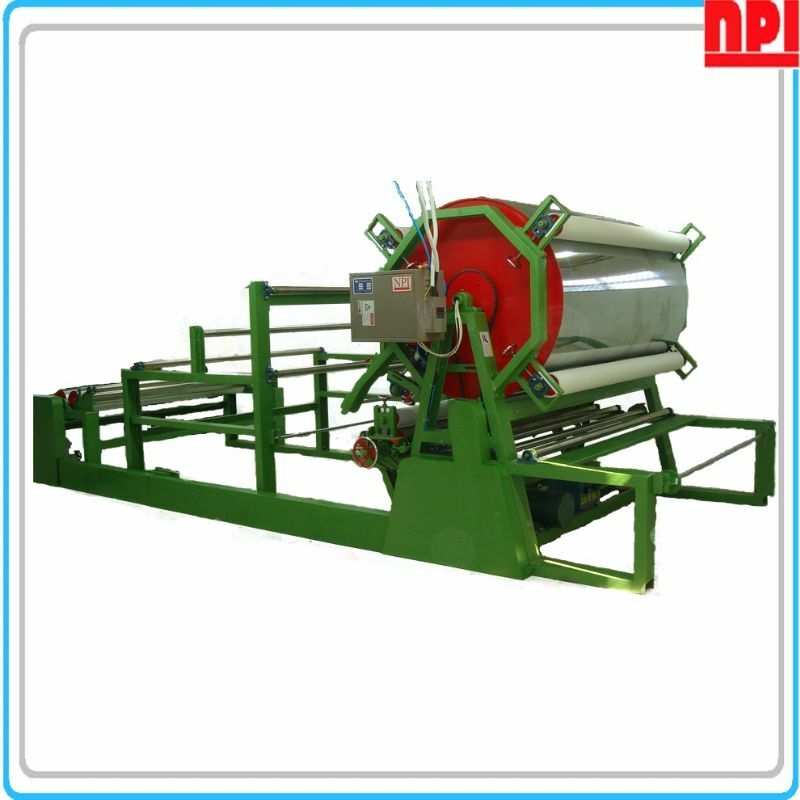 Using glue roller to coat glue on one material and laminate with other material, then pass through heater drum for hot curing,and finally laminated goods be wind up in roll. 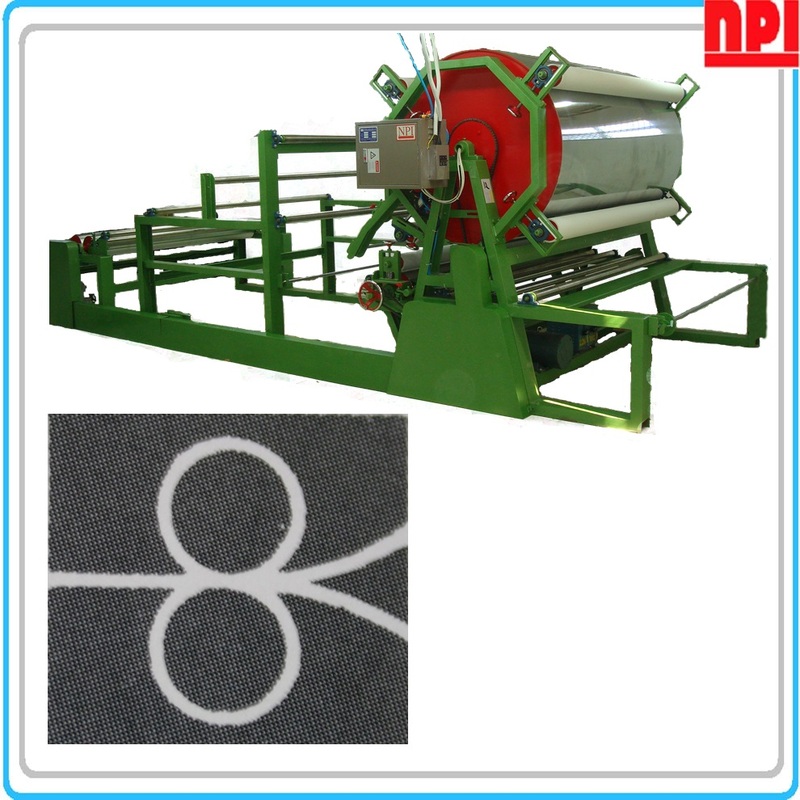 Machine with simple surface re-winding device and heater drum with 4 sets of simple pressing roller.